All winter long, you depend on your furnace to meet the heating needs of your family and home. 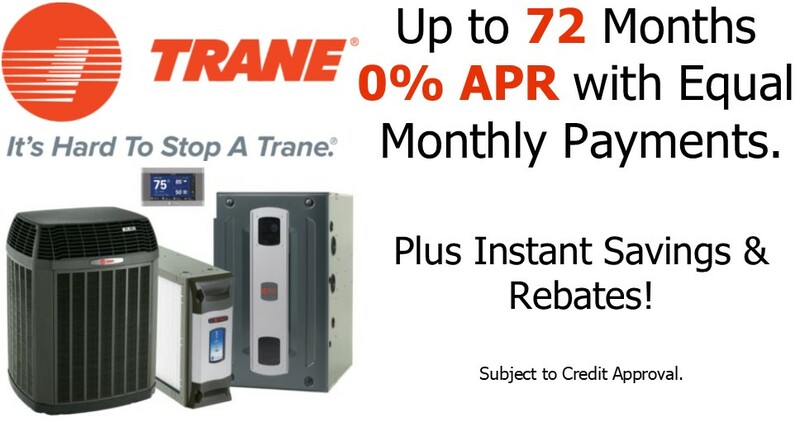 That’s why we build Trane gas furnaces to perform again and again, year after year. 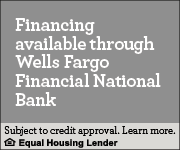 Beyond performance, we also provide options for energy-efficient operation. In fact, some of our furnaces operate at over 95% efficiency, which means that 95% of the fuel you pay for is actually converted into heat for your home. 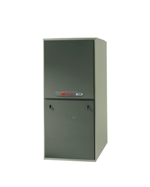 Take a look at the furnaces below and experience the Trane difference.